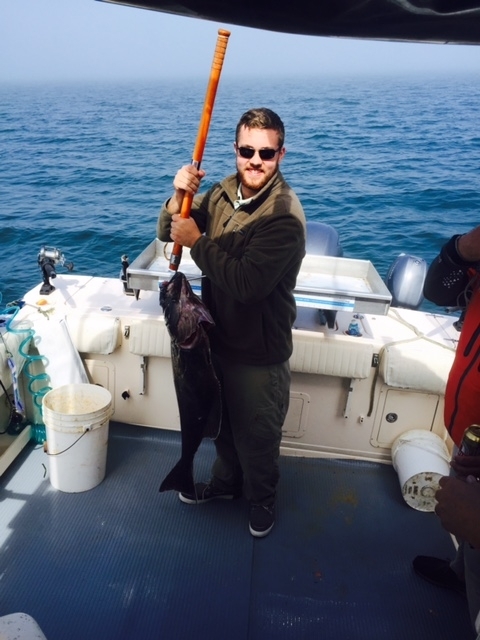 Fishing is more than a job. 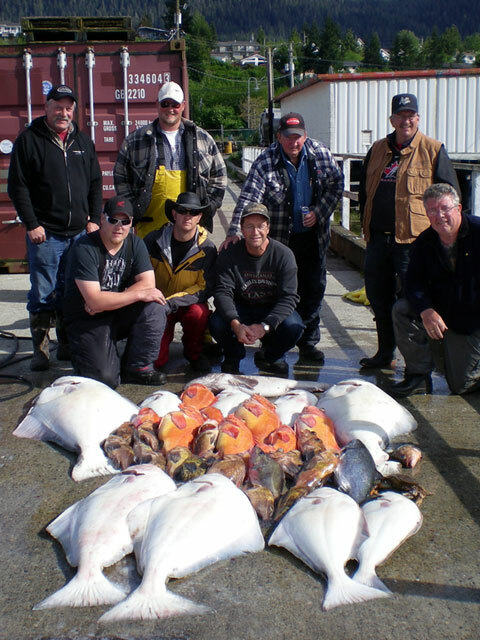 It's our passion. 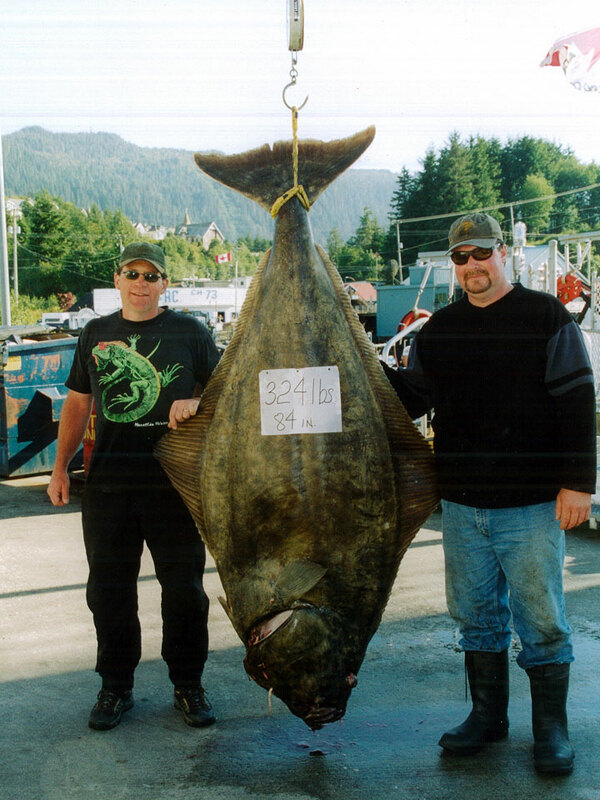 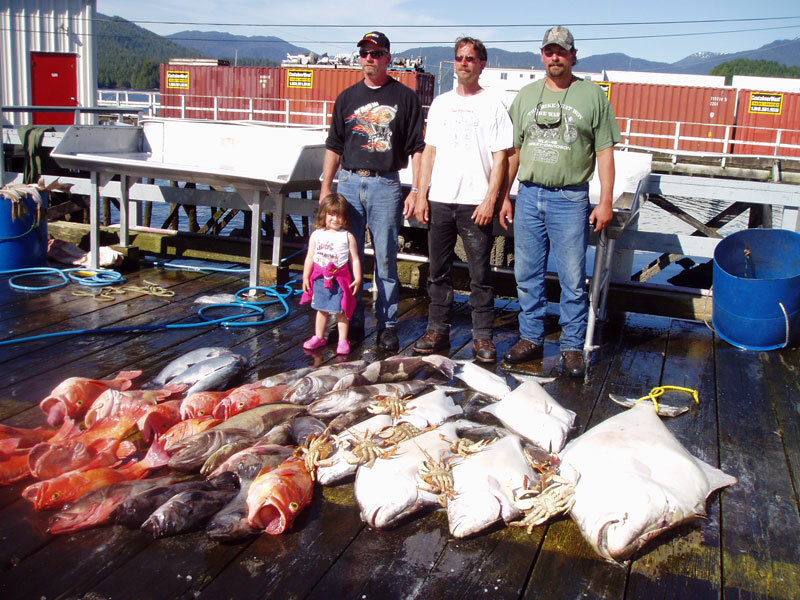 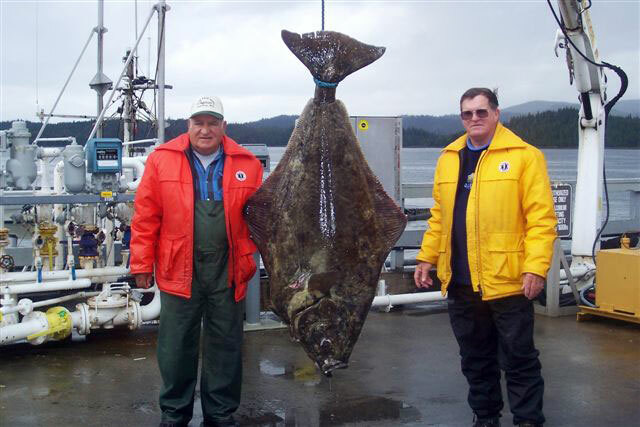 We know how, where, and when to look for the best fish in Northwest British Columbia! 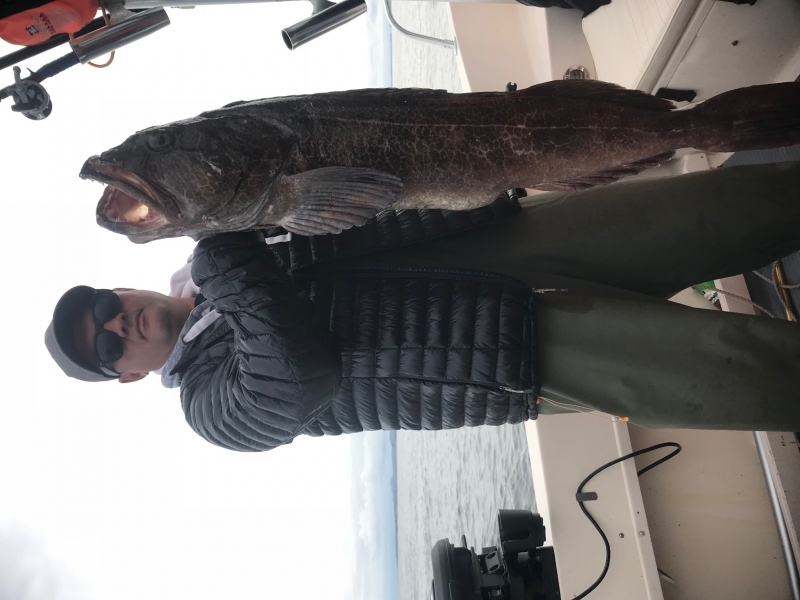 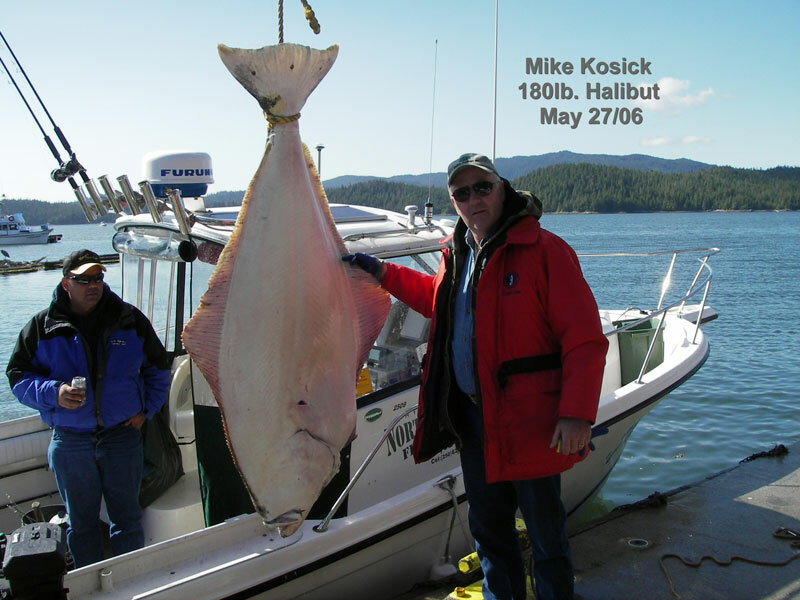 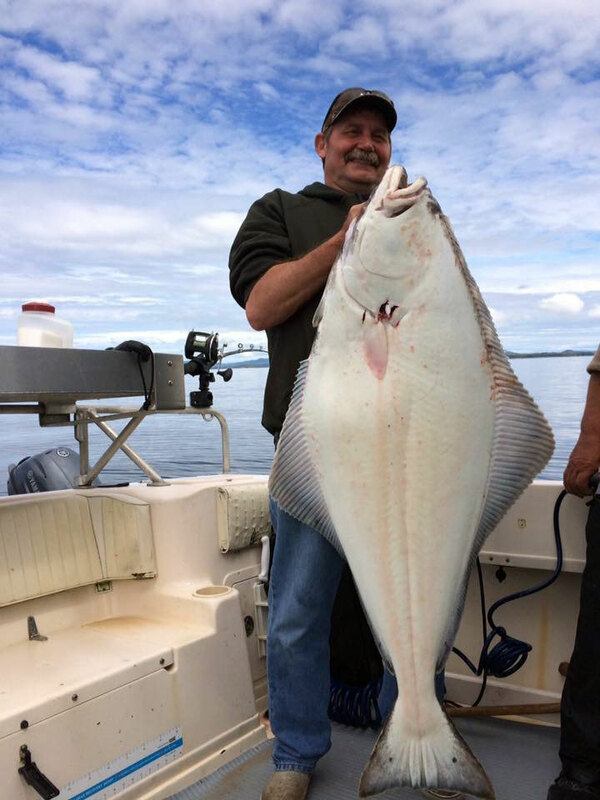 May 2018 was an incredible month of fishing, so consider this month for Halibut and early run Springs. 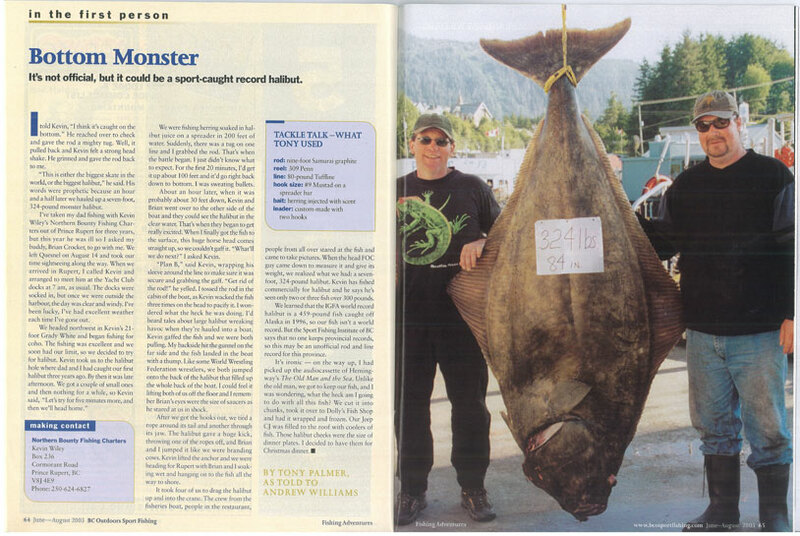 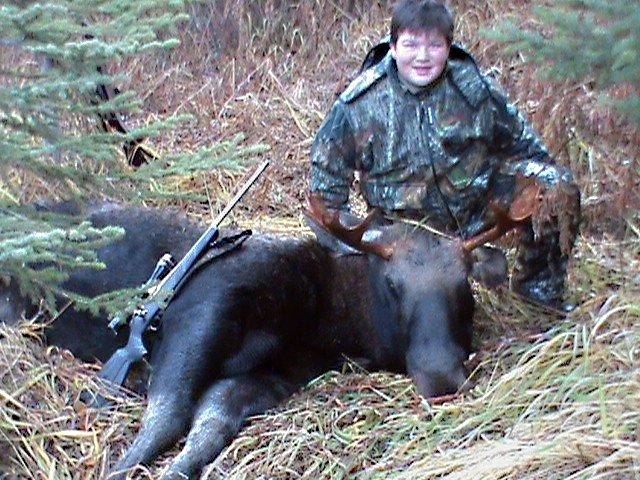 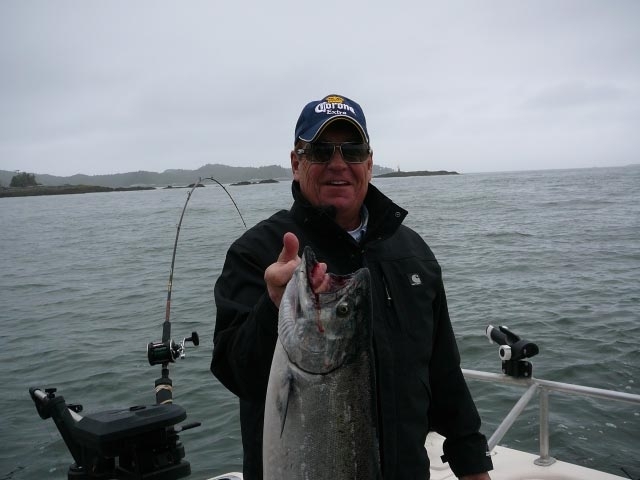 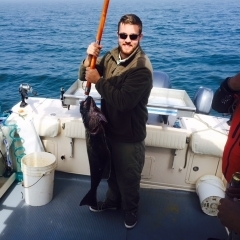 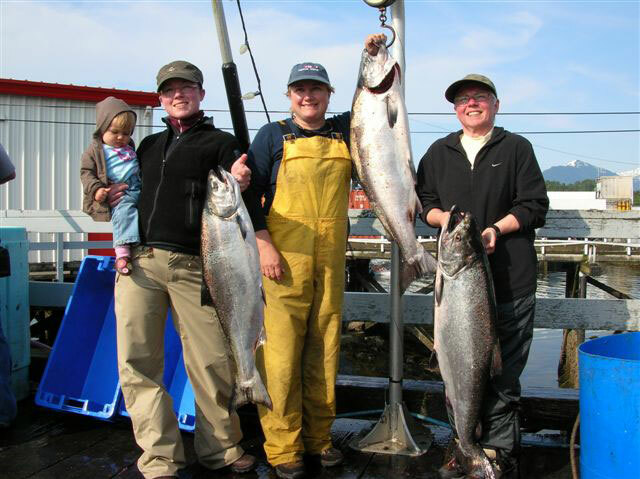 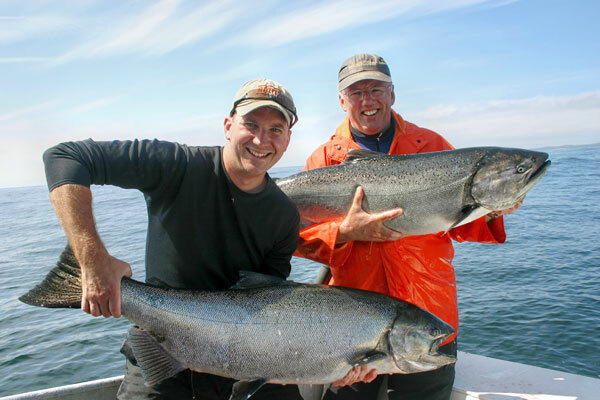 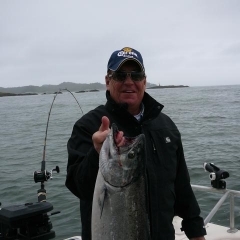 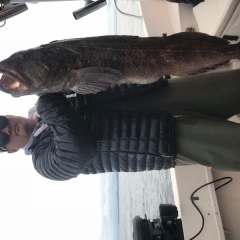 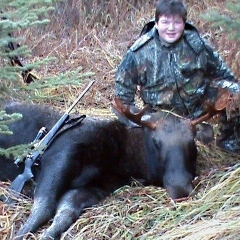 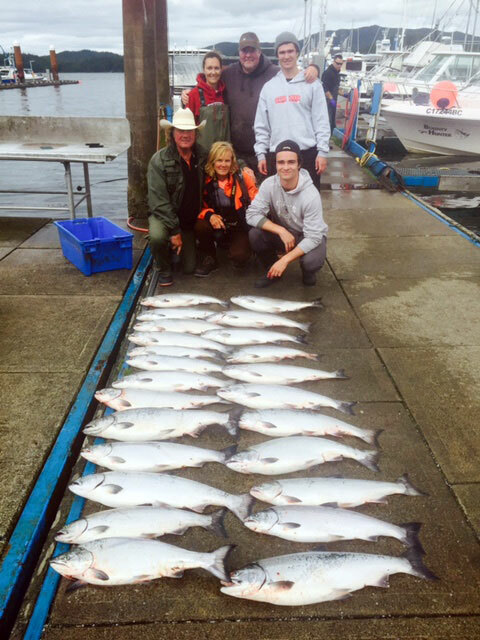 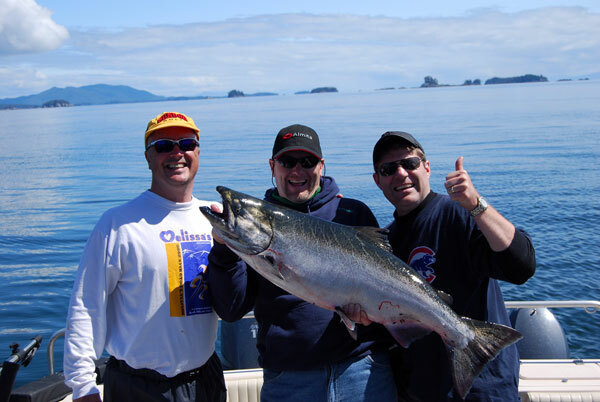 Captain Kevin Wiley was featured in BC Outdoors "Bottom Monster"
Kevin was featured in BC Outdoors "Prince of Tides"
Northern Bounty Fishing Charters was featured in"Winter Chinook Fishing"